These all depend on the type of charter you seek. Yacht charters provide access to hundreds of yachts at different levels of quality, size, and price. 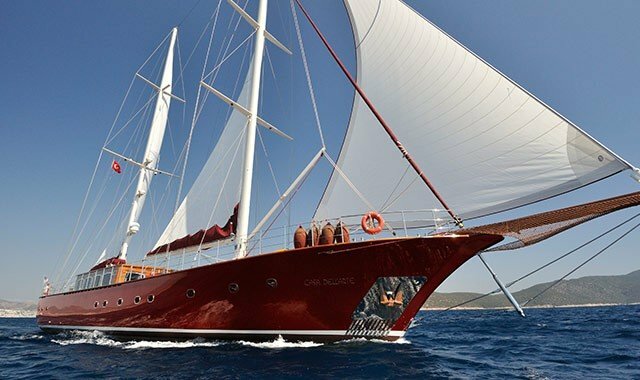 From wonderful personal luxury gulet yachts to magnificent modern sailing yachts. The choice of the yacht is perhaps the first order of business since this will define your vacation budget and everything will be placed within the physical and economic confines of the yacht you choose. 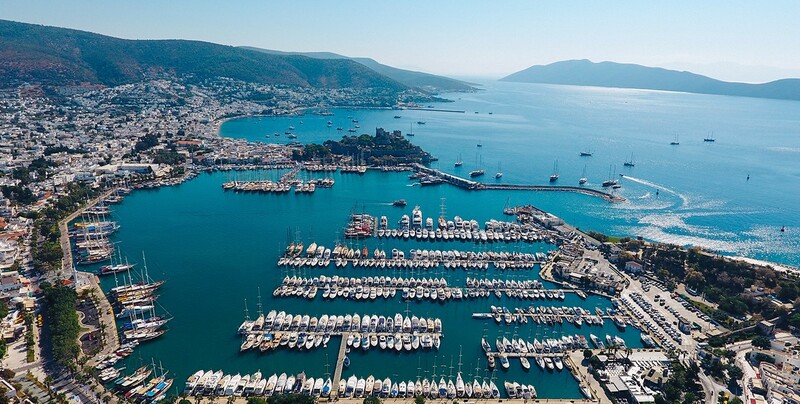 Let`s start with the fact that location is irrelevant, no matter where you want to sail in the Mediterranean, Aegean, and Adriatic Seas, a yacht will take you there in style and comfort. Whether you need a deep or shallow port is also not an issue, since the larger the yacht, the more mooring options are available. Size does matter, the bigger the yacht, the more people you can take with you, or the more room you have for fewer people. In fact, many larger yachts do not come up to the number of cabins available and prefer to create a comfortable and decadent atmosphere to suit the extravagance of the yacht. Always check to see if the yacht you want can support the number of passengers joining you. Yachts come in a variety of styles, ranging from spartan to full opulence. The decor can be ultra-modern with sleek lines, to retro 17th-century wood and tac. The style is personal, and you have to decide the style of the yacht when you look for size too. These all depend on the type of charter you seek. Are you going on a holiday or is this a corporate charter? If it`s a corporate charter is it for business or pleasure. Basically, leisure charters are designed for water sports, port visits and a lot of relaxation. Business requirement tends to center around conference rooms and equipment supporting teleconferencing. Make sure you check the yachts compatibility for business requirements. Take into account that many conferences require a yacht that can handle over a 100 visitors, while most vacation yachts cater up to 16 passengers. 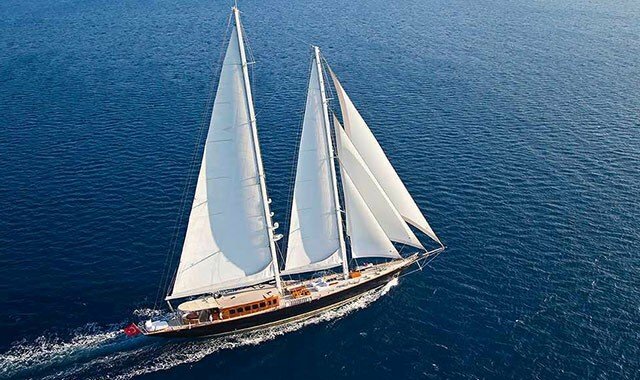 Luxury Sailing Yachts are large ultra-modern and high-end exclusive. This is due to the size of the yacht, the crew and the amenities you will find on board. 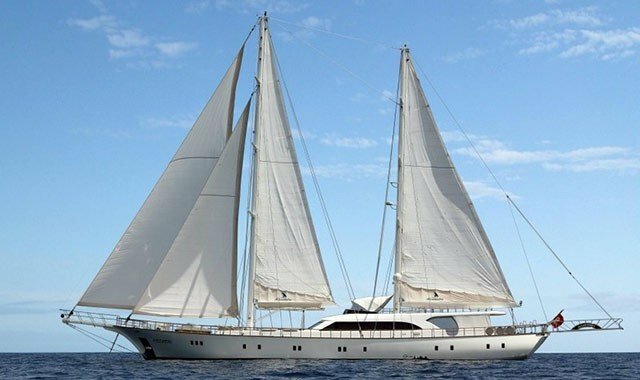 In essence, a luxury sailing yacht is a floating 5-star resort. Super luxury yachts are the top of the all yacht classes , it calls also Deluxe / VIP yachts.The yachts in this category are completely different than others, their projects are specially drawn by naval architects by following the owners choices, interior designs made by famous architect who makes name in the industry. 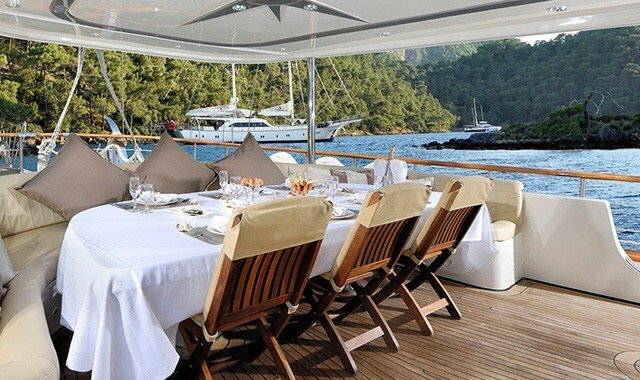 Luxury yachts : The number of cabins in this class is due to change depends on the size of yachts and her consept.Its possible to see a luxury gulet from 3 upto 11 cabins , master cabins are frequently seems in this category %95 of yacht minimum have a master cabin. Beside double cabins , there are also twin cabins in luxury yachts which are ideal for family charters to use for children. Classsic yachts : The length and size of yachts are between 17 - 35 meters , number of the cabins are due to change depends on length of yacht 3,6,7,8,9 and more cabins. Most of the cabins have double bed with in that one there are also twin cabin facilities on board.All the cabins have private bathrooms , and cabins are larger than economy class yacht cabins. Standard yacht cabins have air condition facilities , and generally 6 hours of using air condition is include in yacht charter price. Traditional yachts : Traditional gulets are the cheapest ones on the yacht categories, their constructions started on the beginning of 1990 `s , most of the them are same with eachothers. All cabins have double or twin bed with private bathroom facilities. There aren`t air condition facilities , the number of crew is 3-4. 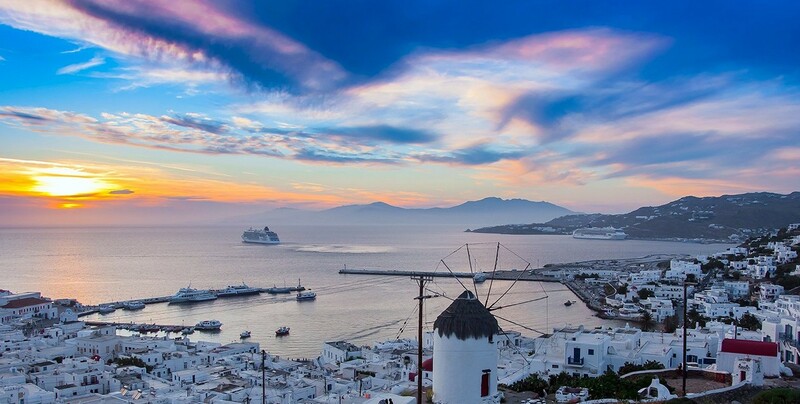 Classical blue cruise programmes operated with traditional class yachts.